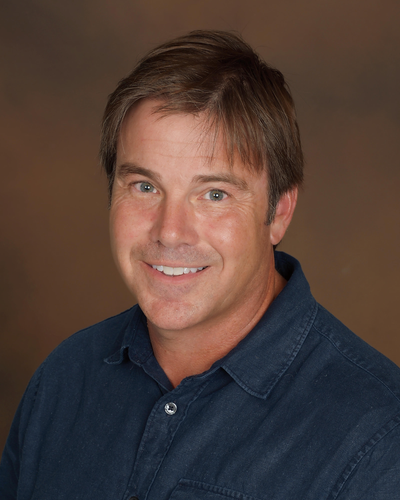 Dr. Brett Mills received his Doctor of Optometry degree from The New England College of Optometry in 1998. He is the Founder and Clinical Director of Eyehelp Macular Degeneration & Low Vision Clinic. Dr. Mills has true passion for those suffering from vision loss, and has been fortunate enough to help people all over the globe who have been told “nothing more can be done” for their vision. The primary goal for Dr. Mills is to be the voice and advocate for those suffering from major vision loss, and to be a source of knowledge, hope and help. His emphasis is always on the function of vision- not the disease – with a focus on what is truly important to each patient – things such as reading, driving, and being able to see grandchildren’s faces and the smiles of people they love. 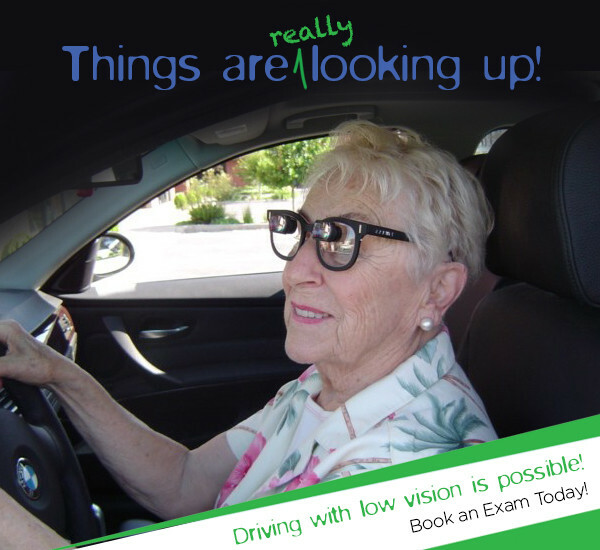 Your advocate and partner in restoring vision where all hope seemed to be lost, Dr. Mills is helping each patient reach their maximum visual potential and empowering them to live a happier and healthier life.